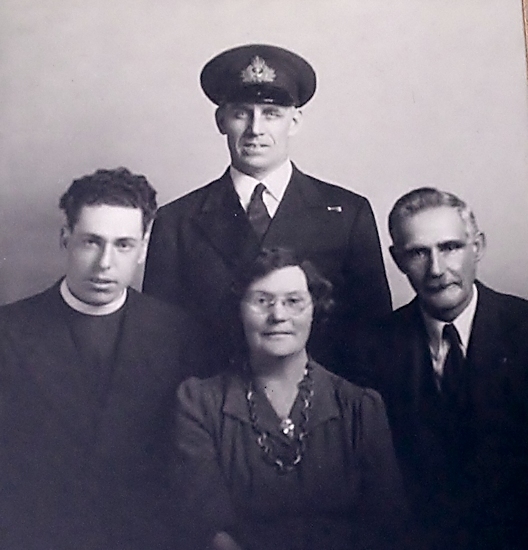 Photo of my grandparents, Edward Hiscock and Helen Hiscock (nee Hayter). They resided on the Southside Road, St. John's. Identification is assured. a curate in St. John's at that time. Identification unsure. Southside Road. He is possibly a nephew to Edward Hiscock. Leonard Ludlow and George Gover, please contact us.